In addition to our well-established faculty, we have recently recruited several new members to our healthcare team. Dr. Patrick Culligan joins the Brady Urology team as a nationally recognized leader in the area of Female Pelvic Health. Dr. Culligan is our new director of urogynecology and will see patients in the newly renovated Center for Female Pelvic Health on the 9th floor of F9West in the Weill Cornell Medical Center at 525 East 68th Street. Dr. Culligan was joined by Dr. Tanaka Dune, who received advanced Female Pelvic Medicine and Reconstructive Surgical training at Loyola University in Chicago. Dr. Timothy McClure is an expert in both urology and imaging/minimally invasive treatment of urologic cancers. Dr. McClure is a board-certified radiologist who completed a fellowship in interventional radiology as well as completing urology training. He joined Dr. Jim Hu in evaluation and treatment of prostate, kidney, and other urologic tumors. With Dr. Douglas Scherr, another senior urologic oncologist with unique experience in minimally invasive and robotic treatments, as well as Dr. Christopher Barbieri, who has identified unique causes of prostate cancer, this is an advanced team of physicians in urologic oncology. Another critical member of the urologic oncology treatment team is Dr. Joseph Del Pizzo, who has been a pioneer in new surgical techniques for treatment of kidney disorders. Under the direction of Dr. Peter N. Schlegel, MD, Chairman of the Department, our world-renowned physicians collaborate with Radiology, Medicine and Pathology to provide optimal diagnosis and treatment to enhance patient outcomes. 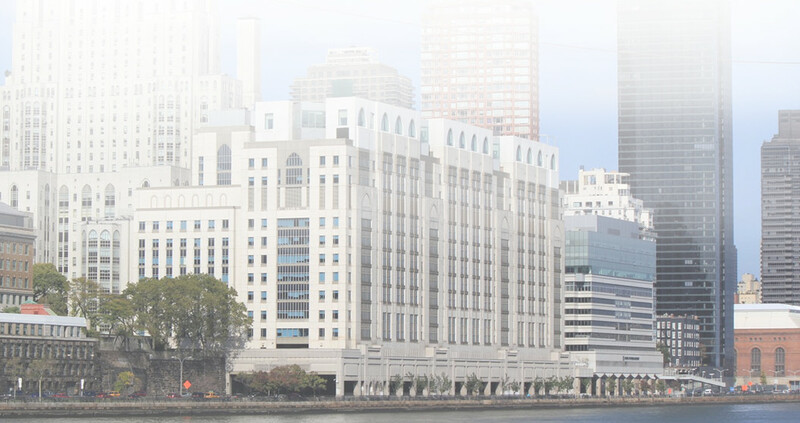 Our clinical presence can be found on the main campus at New York-Presbyterian Hospital/Weill Cornell Medicine, at the Iris Cantor Men’s Health Center on the Upper East Side of Manhattan, as well as in our outpatient sites in Brooklyn, Queens and Lower Manhattan. Our physicians have received national recognition in all subspecialty fields of urology.